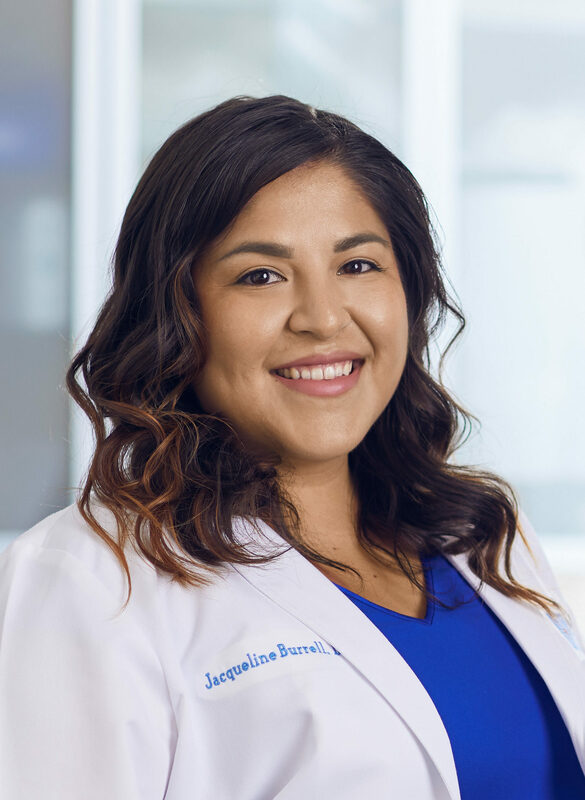 Dr. Jacqueline Burrell was born and raised in the northside of Chicago. She received her Bachelor’s degree from DePaul University, and in 2018 she received her DVM from the University of Missouri. Dr. Burrell is Fear Free certified and has a special interest in emergency and critical care. In her free time, Dr. Burrell enjoys being poolside or by a beach with her husband, puggle, and cats.